#BostonBetter has multiple meanings. On one hand, better means healing—better physically and emotionally. But it also means an improvement in quality: a better choice, a better life. It is Abraham Lincoln's "better angels of our nature" and William Faulkner's "try to be better than yourself." 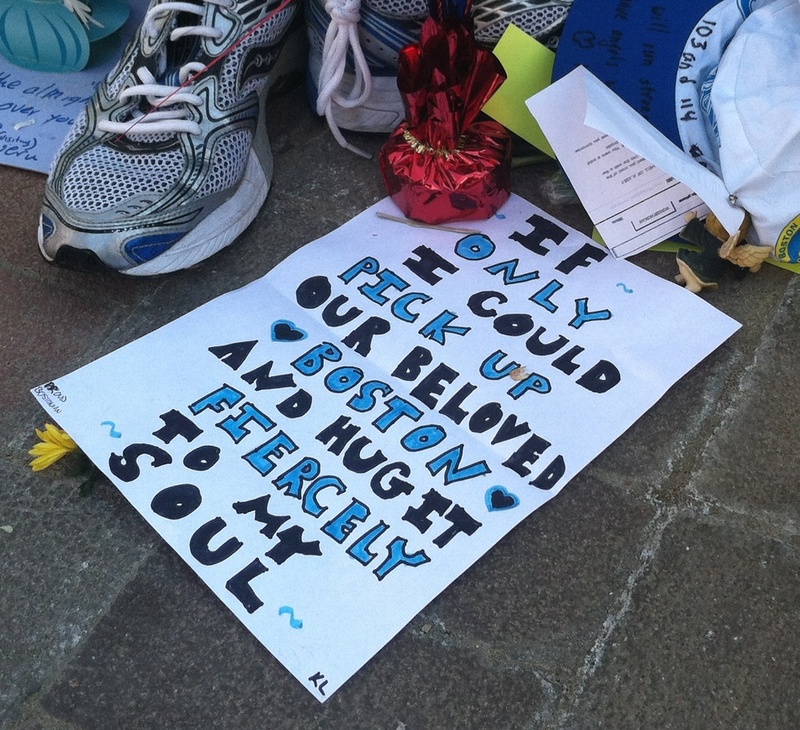 In April 2014 for the one-year anniversary of the Boston Marathon bombing, Boston-area cultural institutions opened our doors wide to support our community in feeling better and being better. Our goal was to start a conversation: What helps you heal? What helps the city heal? Together, how can we show the world that our response to this tragedy is to summon our best selves, individually and collectively? For the second anniversary of the bombing, Boston Mayor Marty Walsh called on Bostonians to participate in a new tradition: April 15 is now One Boston Day, "a day for all of us to come together as the community we are and share the spirit of Boston by giving back." We join with Mayor Walsh in encouraging civic engagement, community service, and neighborly kindness—on April 15 and every day. It takes all of us to make #BostonBetter. Listening to today's sentencing, the question--as always--at #BostonBetter is How do we move forward from here as a community?